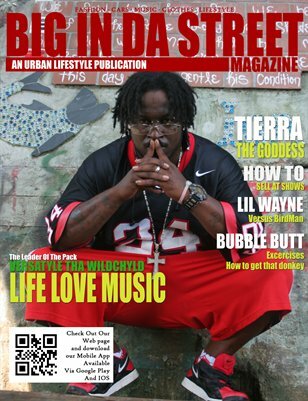 Big In Da Street Magazine aka The Indie Plug , chronicles breaking entertainment news. 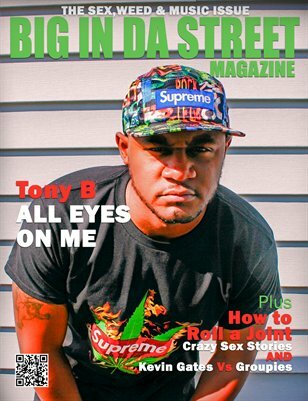 We also feature some of the hottest cars, the latest fashions, and the worlds most beautiful eye candy models. We are the new voice of the streets. Be Heard!! 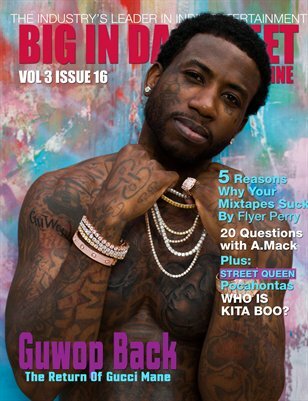 The Return Of Guwop featuring Gucci Mane, A.Mack, Kita Boo and more! !